Can You Guess Why This Woman Jumped Into A Freezing Lake? Was it a drowning child? A struggling dog? Did she drop her wedding ring? Nope, it’s none of the above. 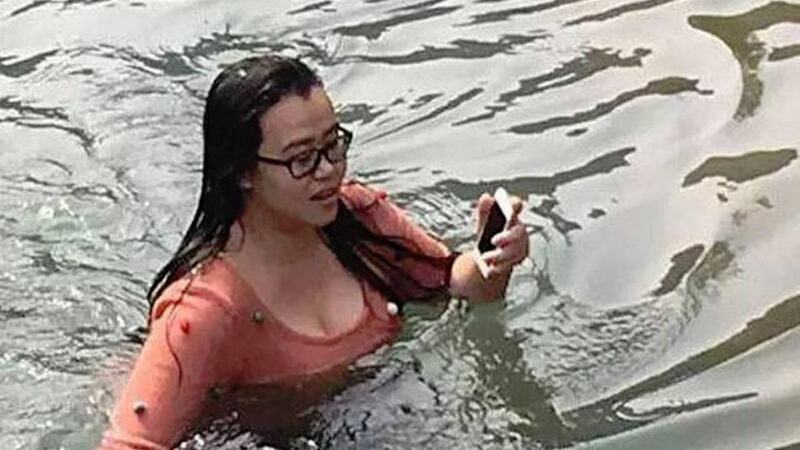 In a selfless act of ill advised ‘bravery,’ the woman was actually diving into the cold water to retrieve her iPhone 5. 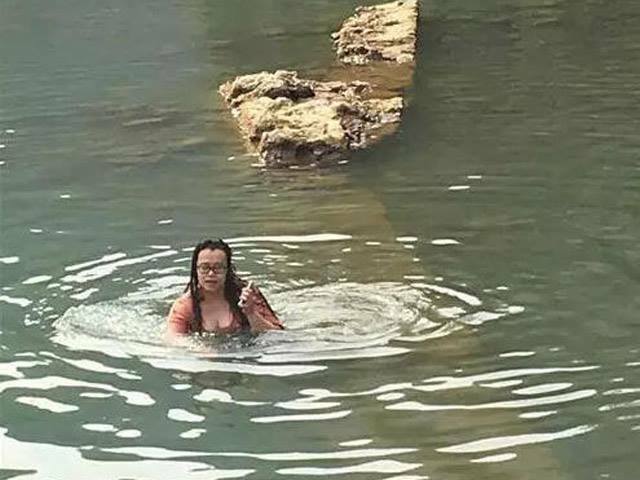 The unnamed Chinese woman jumped into the two-metre deep Longtan lake in Beijing and, according to People’s Daily, she didn’t waste a moment, channeling the classic opening scenes from Baywatch as she dived in fully clothed with no regard for her own wellbeing. The water must have been pretty chilly too, as the temperature on the day of the incident was reported to range between -2 and 9 degrees Celsius. The story was posted to Facebook and many people have questioned the woman’s actions after the pictures went viral. Not to mention the fact that the phone would have almost certainly been completely fucked having spent time submerged in a lake. 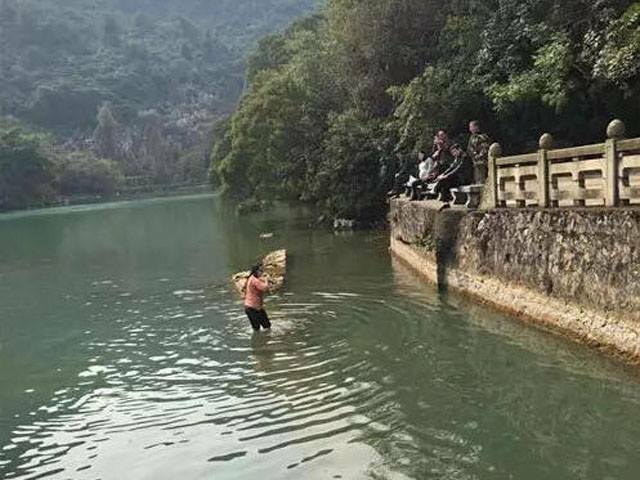 Last week, another Chinese woman made headlines after she jumped into an icy lake in Guizhou to save a boy that was drowning. However, while her actions made international headlines and won her praise worldwide, it’s safe to say the same can’t really be said for this woman.